Srinagar, Feb 8: Alleging that the government’s claims on alertness stands exposed with another spell of snow, senior CPI (M) leader Mohammad Yousuf Tarigami said people had to face extreme hardships due to break-down of health services, massive power breakdown, road blockades, scarcity of ration, fuel and water-logging in Kashmir. “Despite the prediction by the Meteorological Department, state administration was ill-prepared for the snowfall. 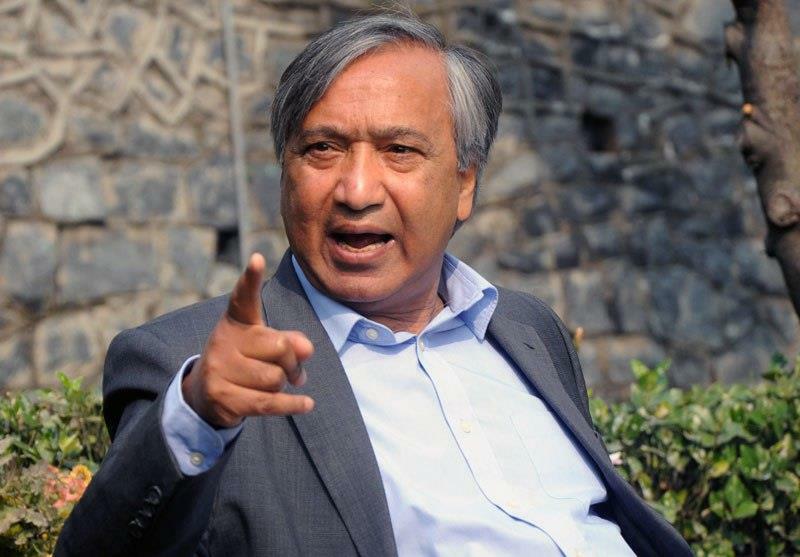 Although snowfall is not something new to the state given its climatic conditions and topography, the administration seems resisting change in its rusty work culture,” Mr Tarigami said in a statement issued here on Friday. He alleged that the entire administration came to a grinding halt this winter several times due to frequent snowfalls which is reflective of a dire need for strengthening of disaster preparedness in Jammu and Kashmir. “Snow is yet to be cleared on roads in rural areas across the valley resulting in tremendous hardship to the general public,” he alleged. He said due to the closure of Srinagar-Jammu national highway for the last three days, hundreds of passengers, including children and women, are stranded in Jammu. “The airfares have sky rocketed due to the closure of the highway, but the government is least bothered,” he added. To meet the challenges, the higher-ups in administration need to ensure better coordination between various departments especially those providing essential services. “The government must ensure that there was no chaos for scarcity of essential commodities including LPG, kerosene oil and sugar and emergency services should be monitored, and damaged power distribution lines immediately repaired,” he said. He said the government must declare the latest heavy snowfall as a natural calamity or state disaster so that losses suffered, and lives lost are compensated. “This season multiple snowfalls have wreaked havoc on the already fragile economy of Kashmir, especially horticulture and agriculture sectors, and the government is duty bound to come to the rescue of the victims,” he added. Referring to the problems caused to the people by the latest snowfall resulting in massive power breakdown which has plunged the valley, especially remote areas in south Kashmir, into total darkness, he asked the administration to expedite the restoration of power supply as people have been braving biting cold. “The tall claims of the state administration, saying they are ready to tackle any kind of situation got exposed on the ground as most of the roads in rural, as well as urban areas, are still un-cleared, thus leaving the common people to lurch at large,” he alleged. He said the Governor-led the administration must rise up to the needs of people and ensure all basic and effective amenities to them.